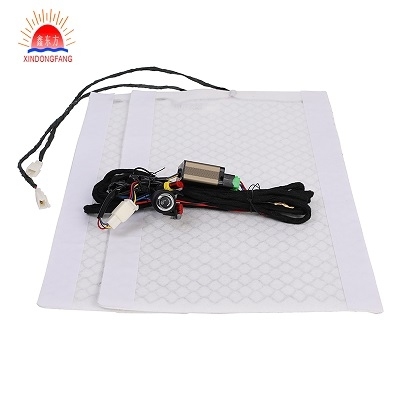 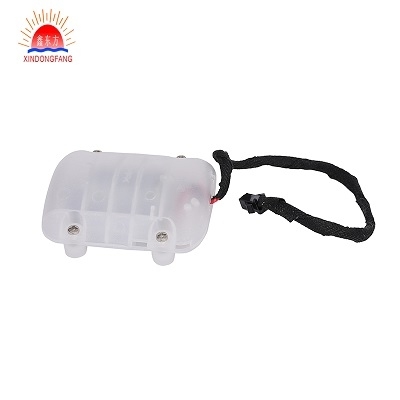 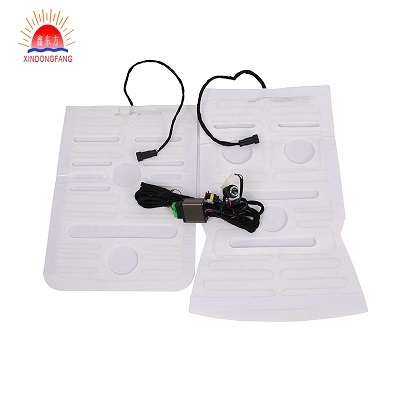 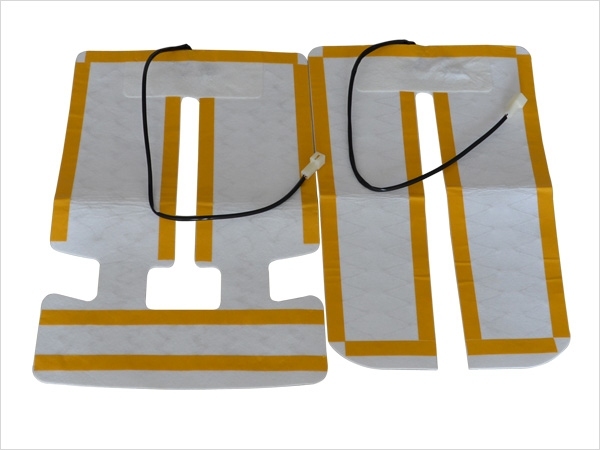 XIN DONG FANG focuses on the field of automotive seat heating pad. 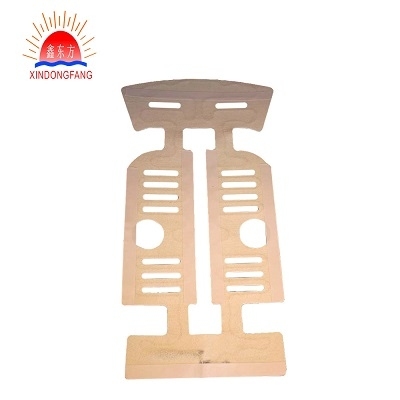 The products are made of smart alloy materials, and their bending resistance is as high as 300,000 times…. 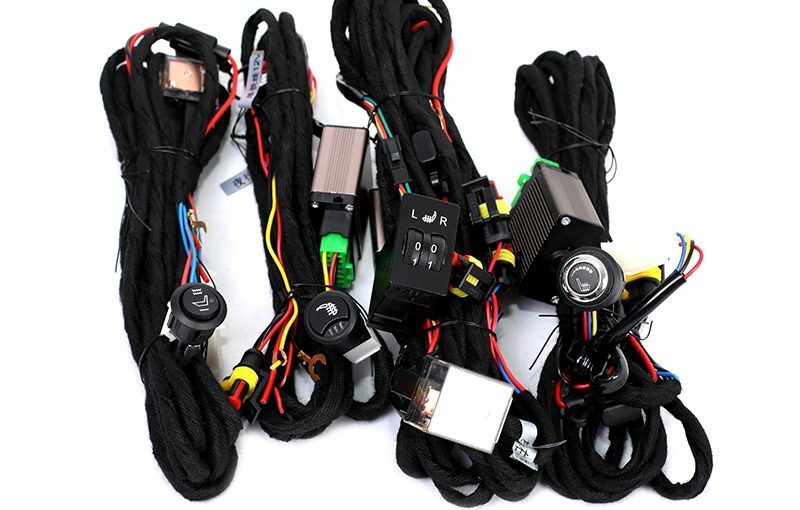 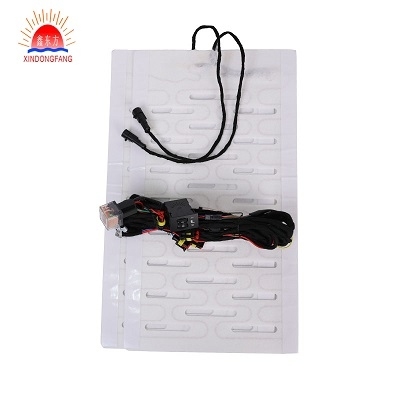 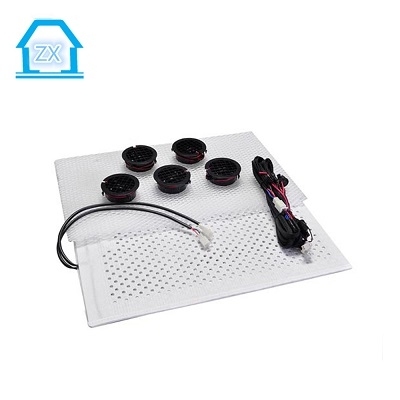 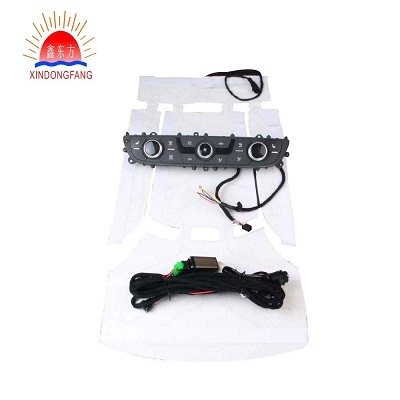 As one of the leading car heating seat system manufacturers and suppliers in China, we warmly welcome you to wholesale quality car heating seat system in stock here from our factory. 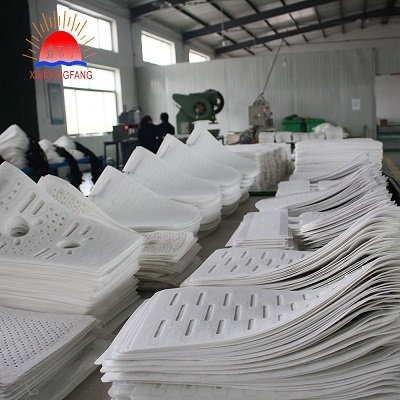 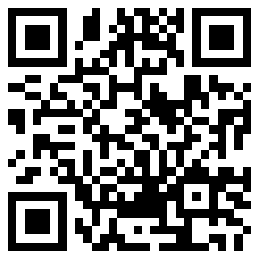 For customized service, contact us.